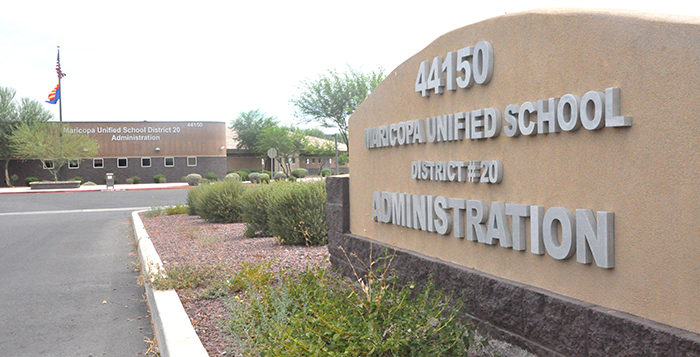 After a false alarm Wednesday, the Maricopa Unified School District announced Thursday it would reopen at the end of the week. All nine of MUSD’s school sites will resume classes May 4, according to a district statement. “We are excited to begin the teaching and learning process again with our wonderful students,” the statement read. Like the announcement May 2, Thursday’s statement confirmed students and staff will not need to attend additional school days to makeup for the week-long absence due to the teacher walkout. The last day of school is May 25.